If the pineapple is the official trendy fruit of Summer 2015, then the flamingo is this summer's mascot. 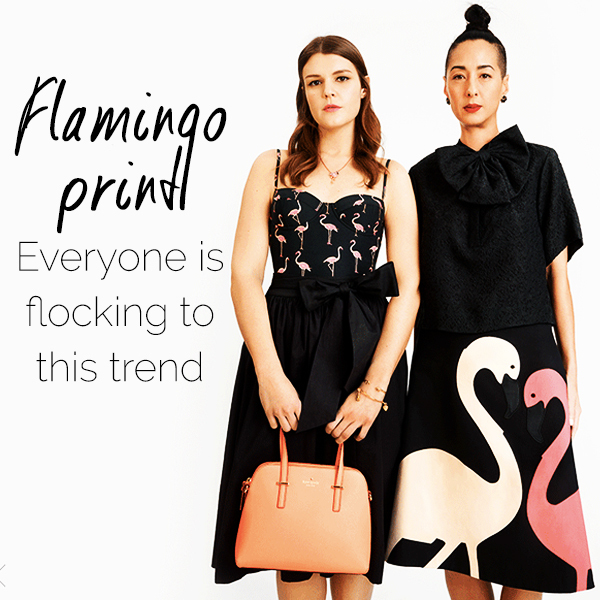 With elegant limbs, graceful poise, and classic pink plumage, it's no great mystery why people are flocking to flamingo print items. 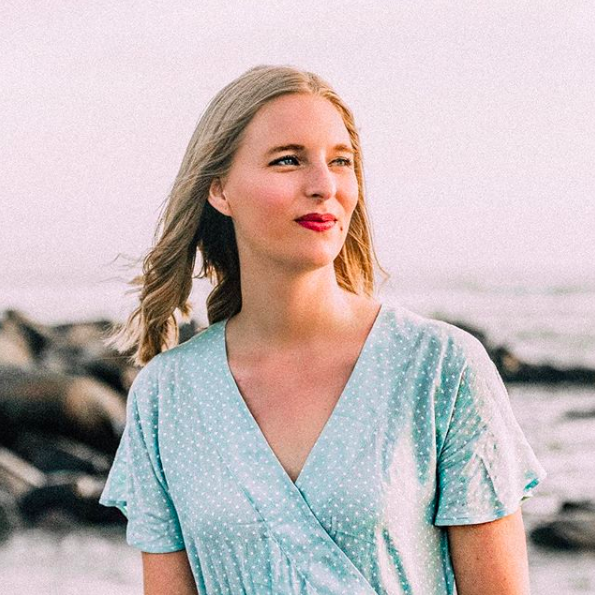 Kate Spade especially has been all about the flamingo as of late, and now one simply cannot escape the rose-hued birds. 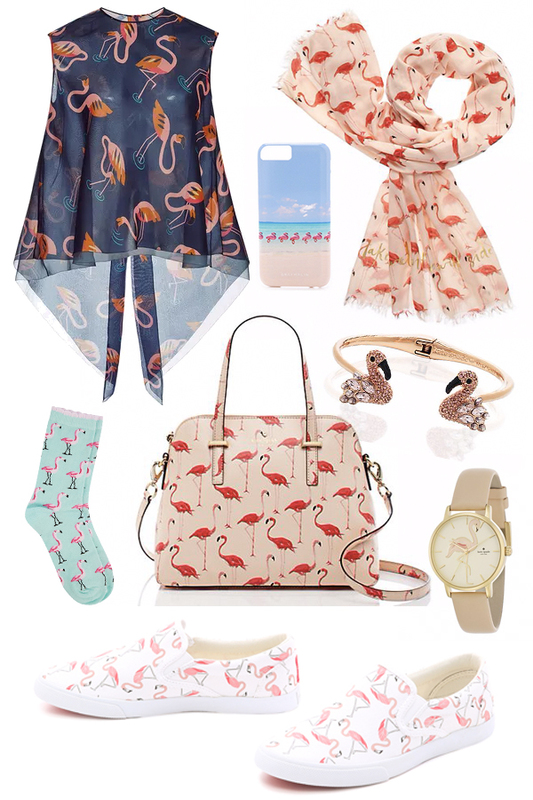 What are your thoughts on flamingo prints?